It seems like there are two kinds of "musical cities": those that are known as being enormous hubs filled with music lovers, headquarters for industry companies, and go-tos for ambitious artists trying to make it – such as New York City, Los Angeles, and especially Nashville – and those that have thriving, growing arts scenes that remain somewhat unknown to the general public. 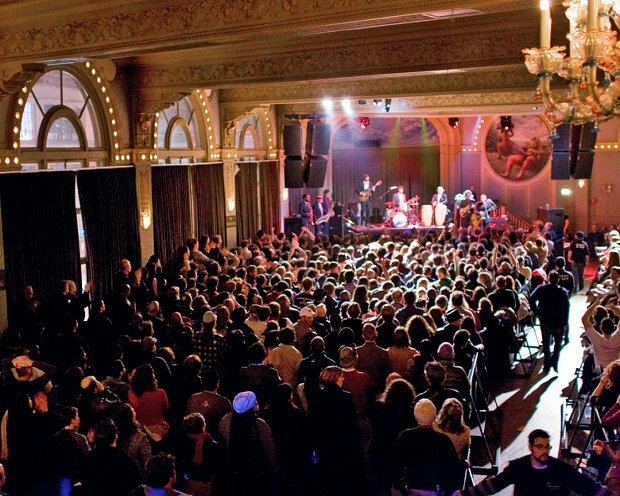 Smaller, less glamorous towns often have great music just waiting to be discovered, and they can offer up more intimate settings and, in some cases, better experiences. If you're tired of the same ol', same ol' from the metropolises, here are six American cities whose music scenes are seriously underrated that you can consider checking out. Though the city itself may have seen better days, music has always thrived in the town that has been called "Detroit Rock City" and "Motown" for decades. The (former) capital of the auto industry has a long history of cultivating rock stars, but in the past few decades, genres have shifted. Now it's all about hip-hop and dance music. 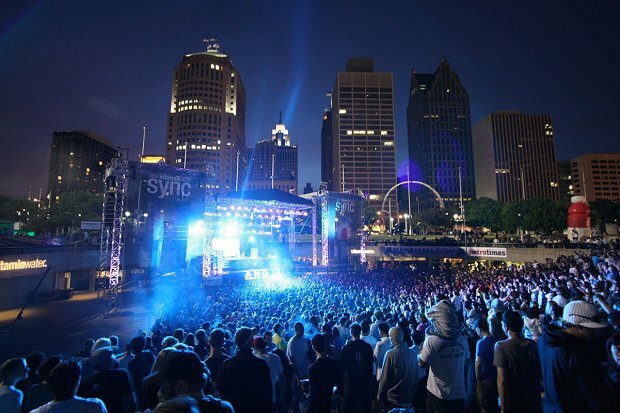 In fact, Detroit has long been a lesser known hub for electronic music, and it actually has one of the best scenes for up-and-comers. If you're serious about making it in either of those fields, a trip to Detroit may do your burgeoning career a lot of good. 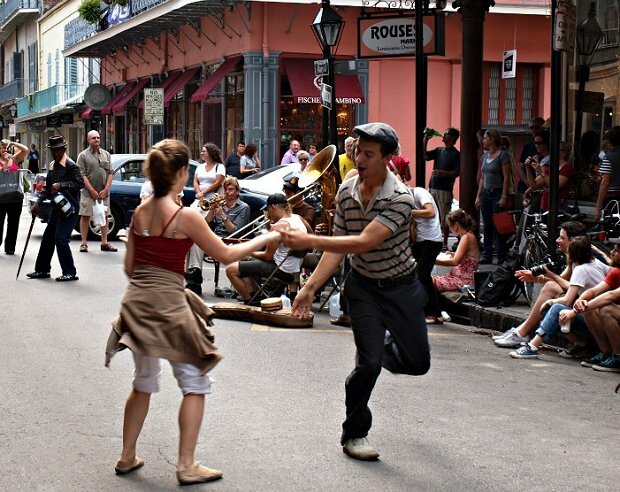 The Big Easy has always been a great place to hear jazz, but as the genre has subsided in popularity, people don't think about the city in terms of music much anymore. Since the heyday of jazz (which is still everywhere in the town), other kinds of underground musicians have found it a great place to hone their craft, and some have even broken out into the big time. Hip-hop has taken hold of New Orleans more recently, with acts such as Lil' Wayne, Mannie Fresh, and Big Freedia making names for themselves. While it's definitely a less popular city in Georgia (Atlanta is a great place to spend some time, if you haven’t been), Athens has a rare, wonderful music scene that has only been getting better with time. The city is perhaps best known for its ability to churn out some of the best indie rock artists in America, many of whom fly under the radar for long periods of time. Like Brooklyn on the other side of the country, Portland has become something of a hipster mecca, and where hipsters go, music follows right alongside. Similar to Athens (which doesn't get the attention that Portland does, which makes it that much cooler), Portland seems to be churning out a great new indie rock act every other week with now-successful bands like Portugal. The Man and Blitzen Trapper leading the way for so many more. Maybe it's the dreary weather? 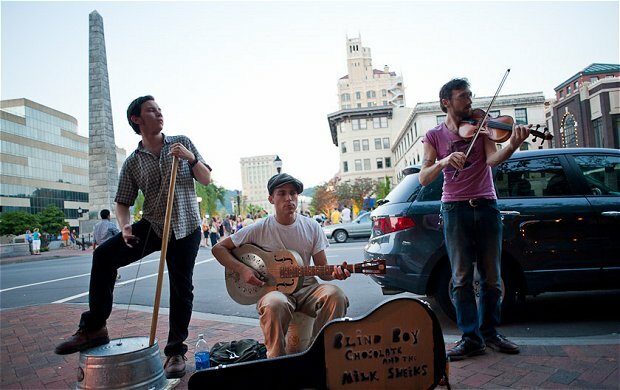 Not to be confused with that other famous music city ending in -ville, Asheville is a haven for really great bluegrass, Americana, and the like. In the mountains of western North Carolina, things are quieter and stunningly beautiful, and something in the scenery helps hundreds of great musicians grow every day. 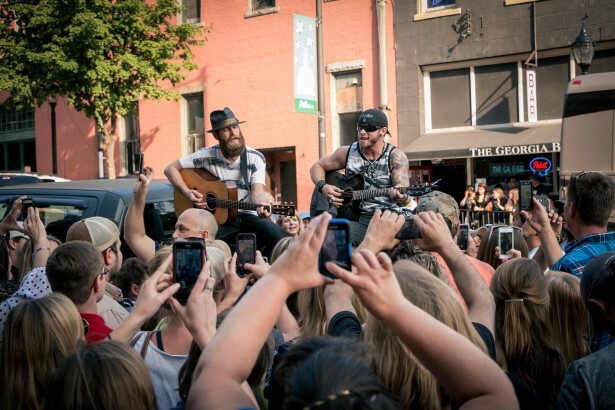 There are a surprising number of excellent places to see live music for a smaller city, and because of the genres that are most popular (which are typically easier to listen to and get behind), residents of all ages get involved in discovering new acts. It's truly unlike any city in America in this regard. Right next to Boston, Cambridge doesn't get the artistic respect it deserves these days. Beantown is unique in that it's actually a small city, and it's tough to live within the city's borders, forcing many younger people and creative types to flock to nearby places like Allston, Jamaica Plain, and Cambridge. 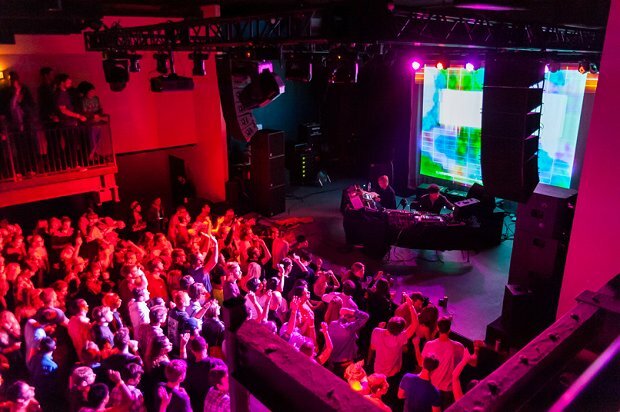 While the city is better known for being a new American epicenter of technology and research, it's probably the best place to see live music in New England (one of them, at least), as most of Boston's best music venues are situated in the city. More colleges exist in the greater Boston area than anywhere else in the world, and you know that with all those students, there's bound to be a good music scene.